Includes The Green Go-Getter, Cleansing Cranberry, Pomegranate Preventer, Green Tea Metabolism booster, Cantaloupe Quencher, and hundreds more! Each recipe includes a full nutritional analysis so you can make the healthiest choices every day. 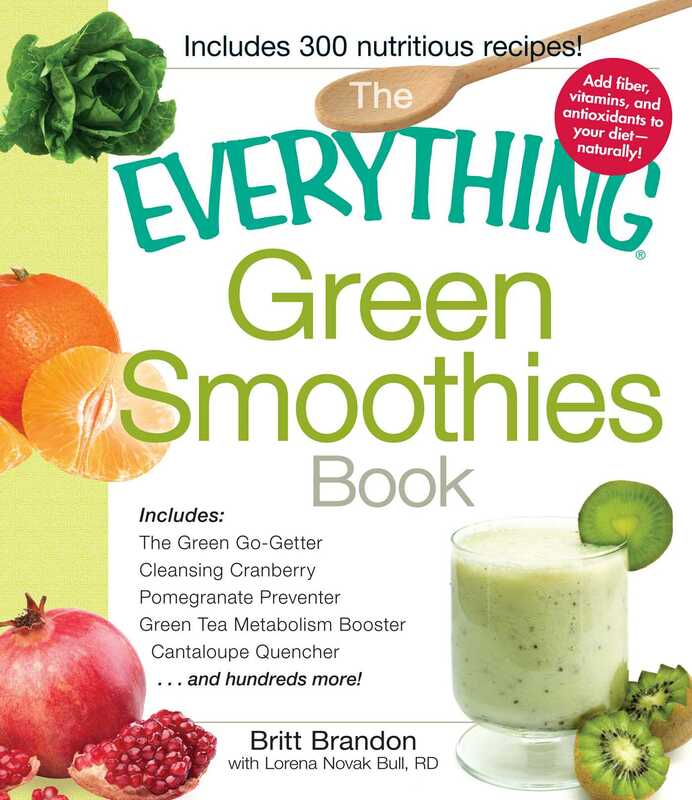 An excellent way to boost nutrition, green smoothies also make a great addition to raw food diets and weight-loss plans. With this helpful guide, you can blend your way to natural health!